Galena Sport Physical Therapy in Reno is applying better technology to enhance your golf swing. Through K-Motion, our licensed physical therapist, Austin Webster PT, DPT, Titleist Performance Institute, K-Vest certified is able to analyze a golf swing and bring about immediate change that lasts. Austin's extensive knowledge in anatomy, biomechanics, and motor learning allows him to develop a unique system of training via detailed and tailored analysis. K-Vest analysis produces data which enables Austin to view your swing mechanics, mobility, and strength, identifying the specific deficits limiting you from playing your best golf. 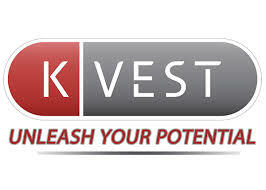 The K-Vest system provides real-time bio-feedback, which according to research leads to long term adaptations and retention of skills. 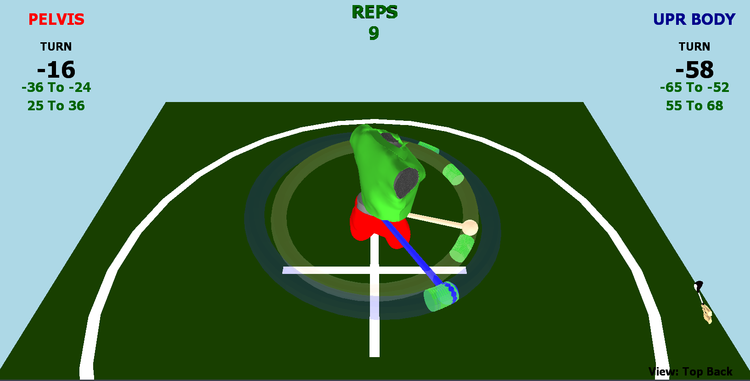 Bio-feedback is given to the player via auditory, visual, tactile, verbal, and proprioceptive methods. As an orthopedic Physical Therapist, Austin also uses manual therapy and targeted exercise to supplement and reinforce optimal swing mechanics, depending on the player's needs. "Austin Webster was an avid baseball player during his youth. After discovering golf, he never looked back. Austin was mentored by a former Senior PGA tour player, setting the foundation of his knowledge. During his undergraduate studies he became a scratch player and found his strongest skill development. Teaching private swing lessons became a passion. After gaining his Titleist Performance institute certification, Austin trained golfers as well as other athletes at Sierra Strength Speed. Attaining his doctorate degree as an Orthopedic Physical Therapist brought his skill-sets in training sports performance to another level. His most recent study with K-Motion has propelled his dreams even further. 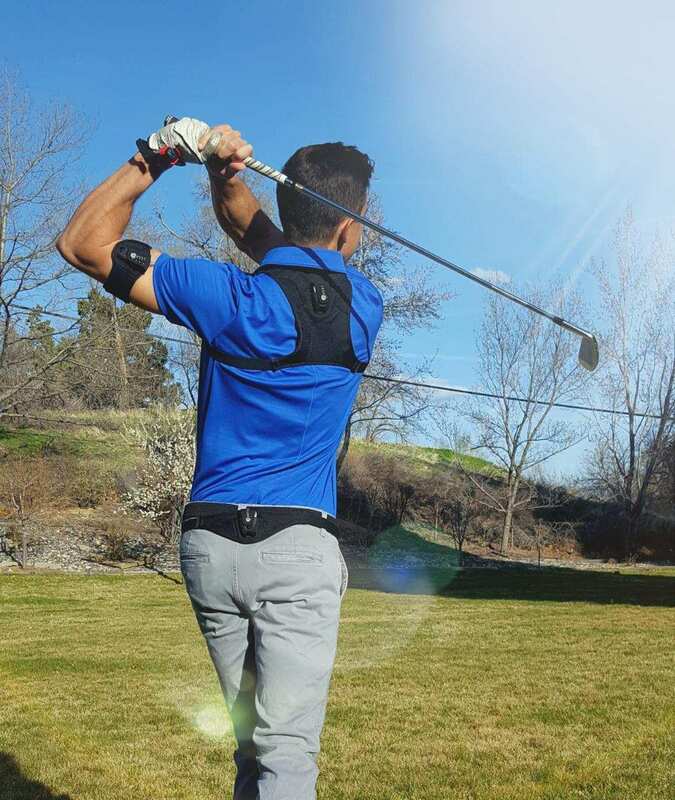 He is eager to work with the Reno golf community, helping his clients swing with less pain and stiffness, increase distance and accuracy, and shoot lower scores."